Is LegalZoom good or bad? 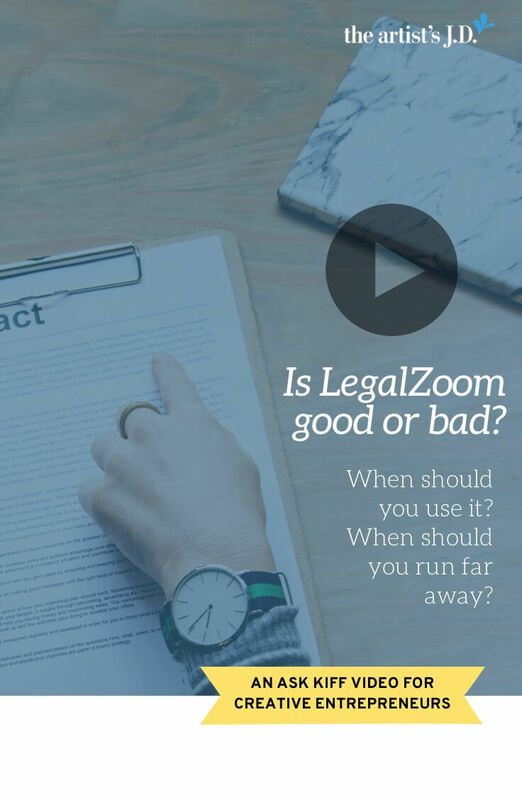 Should you use LegalZoom? 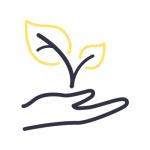 LegalZoom is cheaper than a lawyer, but you’ve heard good and bad stories about it. When should you run far away? When might it be okay to use it? 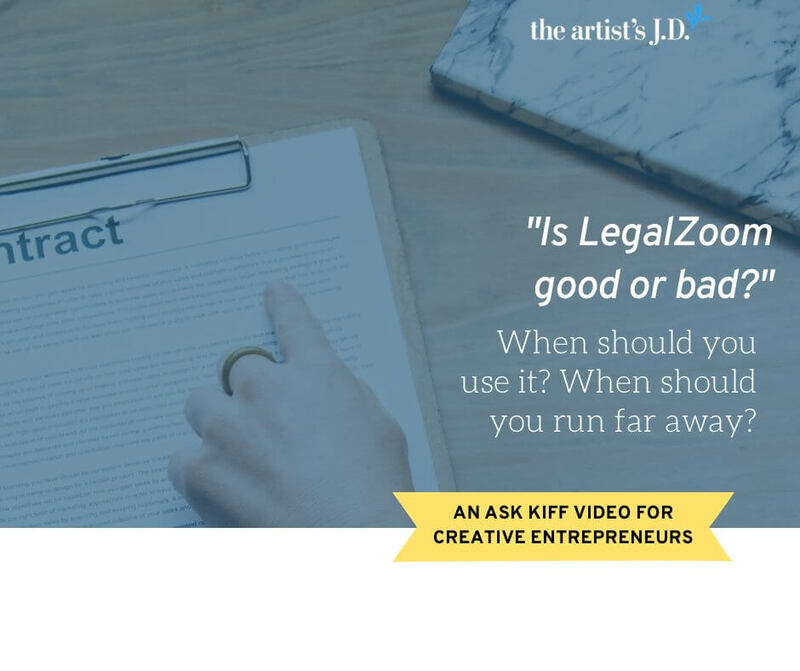 Before you use LegalZoom make sure you check out this week’s episode of Ask Kiff. So you know it’s time to create your LLC. And you’re scrolling through Facebook and you see an ad for LegalZoom. Create your LLC for as low as $149 plus filing fees! Should you follow that link? Should you run far away from it? That’s exactly what we’re going to cover in this week’s episode of Ask Kiff. Is LegalZoom bad? I’ve heard good stories about it. And I’ve heard terrible stories about it. So I want to start off by what LegalZoom is. 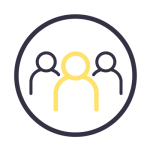 LegalZoom is a way that makes it simpler and easier for you to fill out forms. It’s not a replacement for working one on one with a lawyer. When you use their services, all they’re going to do is verify that it looks like you put the right information in the right box. Now there are services you can add to that $149 fee that is going to function more like a lawyer. To kind of help talk you through things and make sure that you are filling them out properly. But when you take advantage of those $149 services all they’re going to do is scan down and say, “Yep that looks like the right kind of information that supposed to be in those fields.” And then ship off the paperwork. 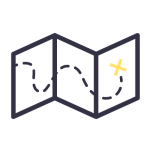 They’re also going to not have any sort of customized information or any sort of value-adds that are specific to the kind of business you’re going to run. They’re working on a volume basis. And so their value-add is making forms easy to fill out. It’s not if you’re an artist to this is the kinds of things that you might want to be on this form. When you reach out and work one on one with an attorney, you’re gonna find someone who specializes in the kind of business you run. When I’m wearing my hat as Kiffanie the lawyer, I’m only working with small creative business owners. I’m not working with landscapers. I’m not working with other kinds of small businesses. 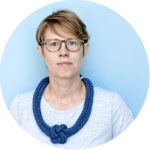 And so I know the nuances of exactly what a creative business needs and the right kind of questions to ask. So that’s the other downside of LegalZoom. But there are certain times that I say run far, far, far away from LegalZoom. If you are creating an LLC with a business partner, I wouldn’t recommend LegalZoom. 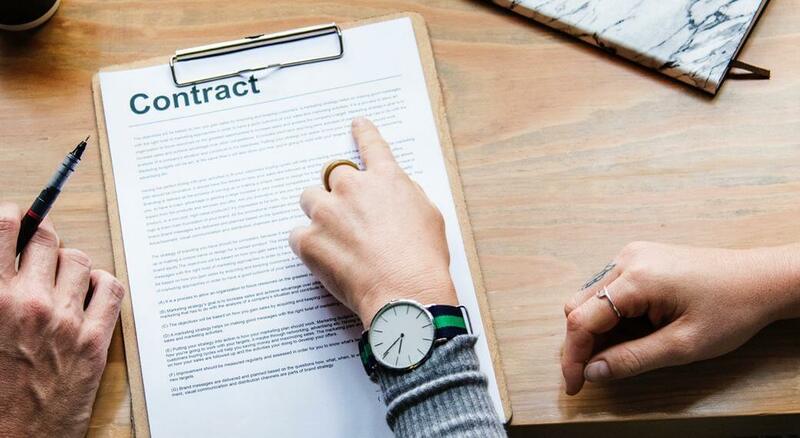 Because an attorney and having someone on your team to help you talk through roles and responsibilities, what’s going to happen when your business partner decides to change direction or has to leave the business for one reason or another. 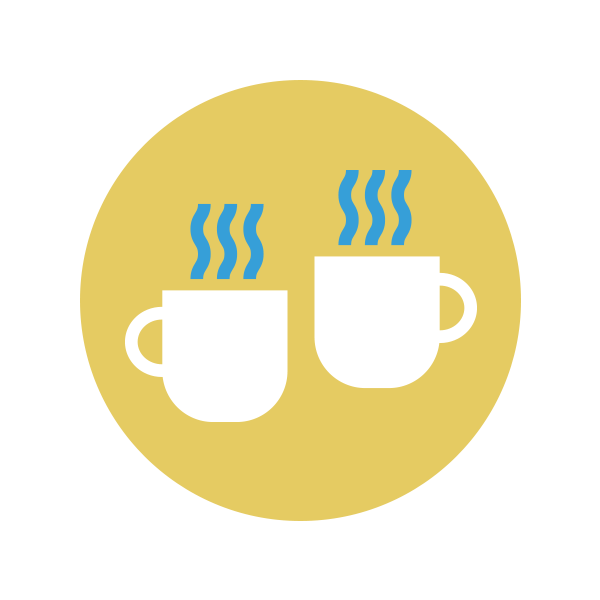 Having a teammate who can help you talk through those things, as business partners, is really essential. If you are filing a trademark, I am very anti-DIY for business owners to file their own trademarks. Are there business owners who do it successfully? Yes, but are you going to have a much stronger trademark and have a less likelihood of wasting money if you spend money on an attorney, yes. 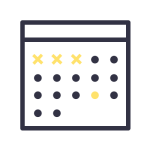 I cannot tell you the number of creative business owners that have filed trademarks through LegalZoom and then get an Office Action. And then come to me and I say it’s going to cost you more than it would have cost in the first place for me to file this trademark to fix what you did wrong. Or I’m gonna tell them I’m sorry you wasted your money, you never going to be able to get this trademark. So there are times when making the $149 investment in LegalZoom versus the several hundred dollar investment in an attorney isn’t your smartest move. And the wisest long-term investment for your business is hiring an attorney today. Next week we’re going to cover a really good topic. You’ve come up with a great phrase, you’ve put it on a t-shirt. Can you go down to the Trademark Office and trademark that? Got a question you want me to cover in an upcoming episode? Leave it in the comments below.